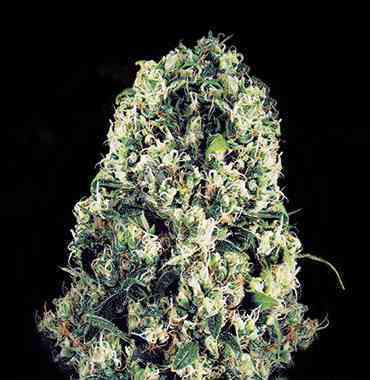 Big Bang Auto from Greenhouse Seeds is a medium size (60 - 100 cm) auto-flowering marijuana plant, very easy to grow and very productive. It can be grown both indoors and outdoors. The flowering phase of Big Bang Auto finishes in 6 weeks, and indoors flowering can be done with a 12 - 18 hour light cycle. It also can be grown in SOG systems since with this technique we can harvest up to 900 gr per square meter (with 1000W/m2). It can be grown outdoors year-round with temperatures not lower than 10°C. 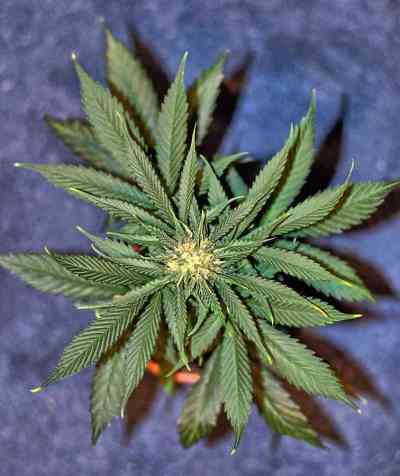 Big Bang Auto is the ideal plant to become familiar with cannabis growing. The effect is relaxing, sedating. Ideal for pain relieve and to stimulate appetite.